Tae-ho is busy plotting in the present as much as he was in the past and new hints point to a bloody history for the star long before the island incidents. The investigators are torn between whose story is more convenient to publicize while our tour through the island group's fate brings a new person with a lot of valuable information to the camp. Tae-ho's cover back in the past is in danger and he becomes desperate. With one episode to go until we hit the midpoint, as the series is thankfully only sixteen episodes long, the main obstacle named Tae-ho (Choi Tae-joon) makes its grand return. A Tae-ho vs. Bong-hee (Baek Jin-hee) battle will follow and Investigator Jo (Song Ok-sook) sadly picks the wrong person to side with. On the other hand, Tae-yeong (Yang Dong-geun) seems to have settled down now and he is ready to become the new ally in Bong-hee's life. Episode seven gives us a lot of clues about some big revelations which might be coming very soon. The conversation between Tae-ho and Jang Do-pal (Kim Bop-rae) about their respective murders is very casual and it paints their sordid affair as a long-standing one. Combining this with our new island survivor, Kim Gi-wan's (Heo Jae-ho) certainty over Tae-ho's nature and his murder of So-hee (Ryoo Won), it seems our villainous duo has been busy for a while, seperately or as a team. The less likely to have happened is that Do-pal planned the plane crash and is now covering for Tae-ho because the latter may have evidence against him for past transgressions. The more likely is that Jae-hyeon (Yeon Je-wook) did not commit suicide, but was killed by Tae-ho, possibly in collaboration with Do-pal. Unfortunately, the confusing nature of the related flashback puts both So-hee and Tae-ho on the ground as Jae-hyeon fell, but distorting reality is something the creators clearly like doing. I am excited to see how the situation on the island will unfold now that Tae-ho has been found out. We can safely assume that there is some truth to his story at the end of the episode. 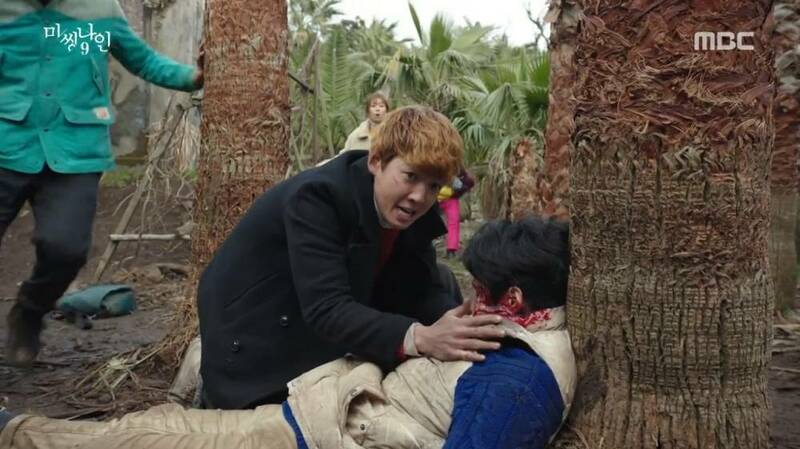 Joon-oh (Jeong Kyeong-ho) probably turned on him to save the others after Tae-ho attacked them. 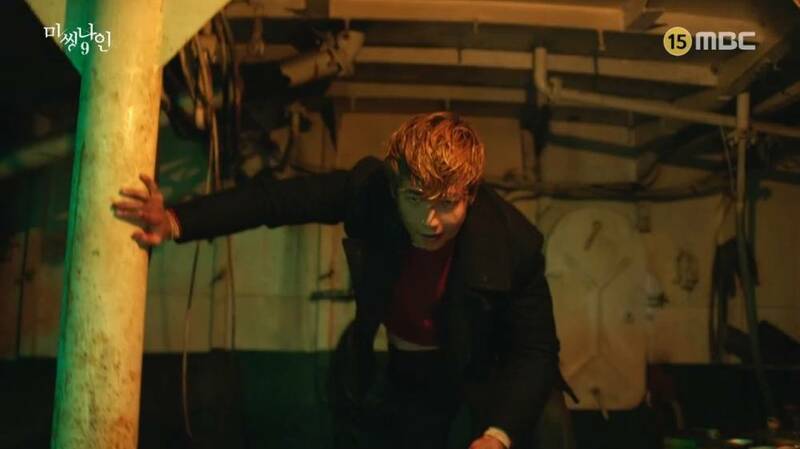 The incident seems to take place on a ship, so we also have evidence of a possible rescue before everyone disappeared, unless President Hwang (Kim Sang-ho) was piloting a found vessel. With Bong-hee's innocence fully proven and the new villains making plans for her, I look forward to the next episode. The low ratings worry me, since I know how Korean drama productions react to them, but I sincerely hope this story unfolds as originally intended. Tonal, creative and editing clumsiness notwithstanding, the basics of the story have been well-crafted so far.